Seva Study is a residential program in which spiritual volunteers become fully immersed in the ashram for a minimum of one month. The idea of selfless service (seva) is an important concept in most Indian religions and yogic traditions. Because God is perceived as having an inner relationship with others, as well as oneself, serving other people is considered an essential devotional practice of serving God. 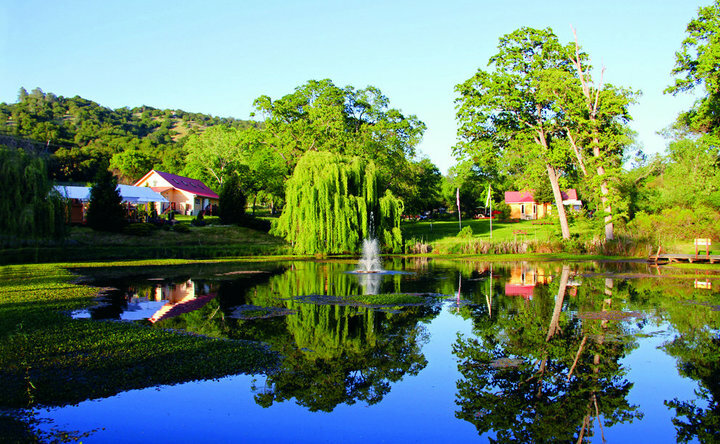 Therefore, this residential program is designed following that spiritual formula. It will help you to practice selfless service in action and spirit in daily life. 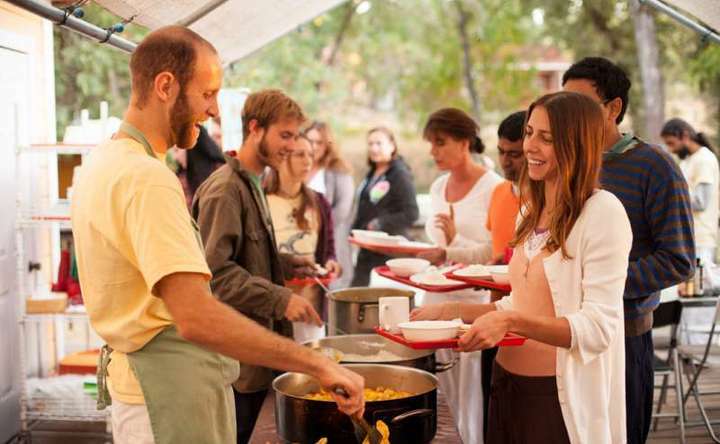 You are required to live in our ashram during the program period, take meals onsite and participate in all programs and classes. 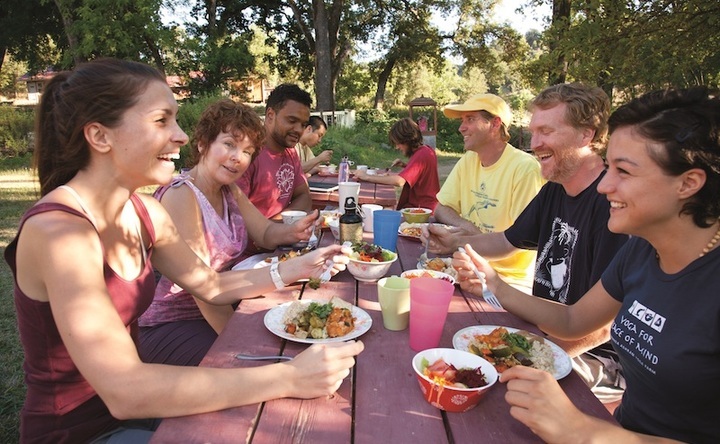 During a time of transition and economic uncertainty, the Seva Study program offers individuals in transition an affordable opportunity to re-evaluate their lives while living and serving in a peaceful spiritual community. Seva residents are accepted year-round and commit on a per-month basis, from a minimum of one month to three months. Submission of a written application and interview are required before commencement of your Seva Study program. 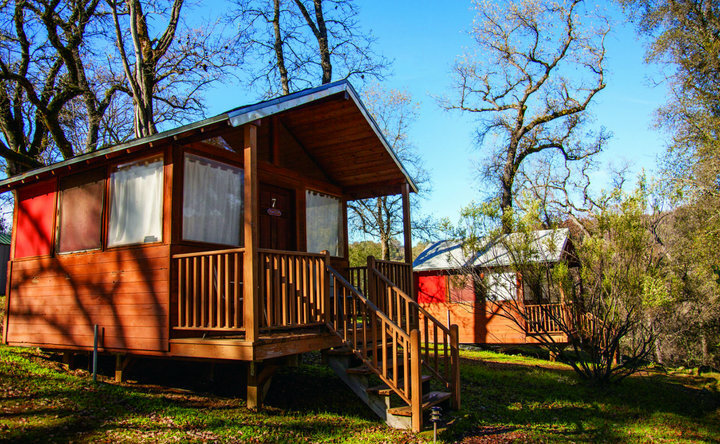 NOTE: A Call to Builders, Gardeners and Maintenance People- the Sivananda Ashram Yoga Farm seeks people interested in yoga who have practical skills in construction, general maintenance, gardening and landscaping for the ashram’s upkeep. The Seva Study program is a structured program designed for those wishing to immerse themselves in the principles of yoga. Experience the Yogic lifestyle through a daily schedule of meditation, physical exercise, devotional practices, philosophical study and selfless service. The daily schedule includes an asana class, 4 – 6 hours of cooperative service as well as 2 to 4 workshops weekly and independent study and reading assignments. The Seva Study program starts on 1st or 15th of each month; exceptions may be made on a request and approval basis. 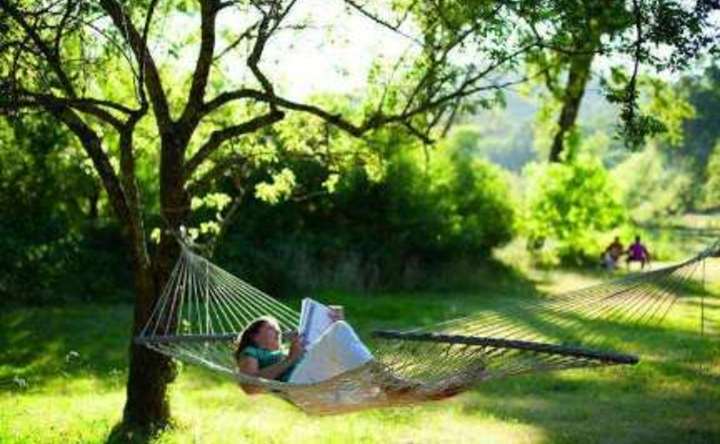 For subsequent months of Seva Study, a 25% discount off the regular accommodation rate is given. We encourage people to commit longer term (3-6 months), however an initial one-month trial period is necessary. After a Seva Study student successfully completes his or her first month, a 25% discount applies to the subsequent months. 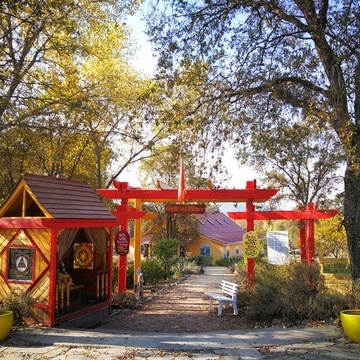 For tax purposes, according to our legal advisor, your stay is not taxable according to IRS because of the schedule requirement: daily schedule of the ashram starting at 6am meditation and ending at 10pm meditation as well as because accommodations in the vicinity of the ashram are not possible. (The ashram is in a secluded valley, away from town.) Kindly consult your own tax advisor at your own discretion. Come together to work on ever-developing building projects. 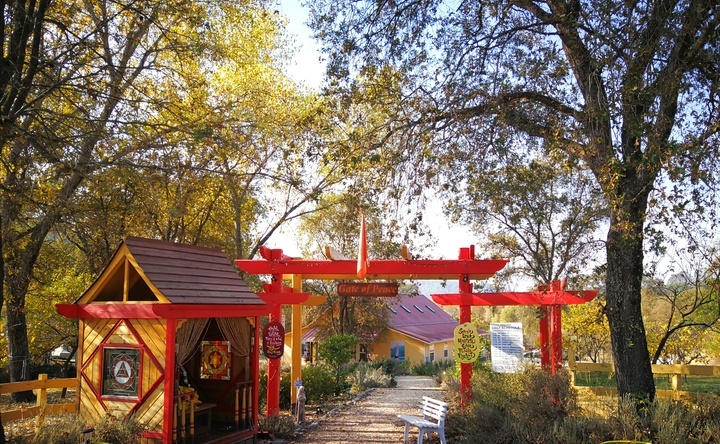 See your effort manifested every time you visit the ashram as a new facility or expanded garden. Contact us to find out what projects are currently under way. 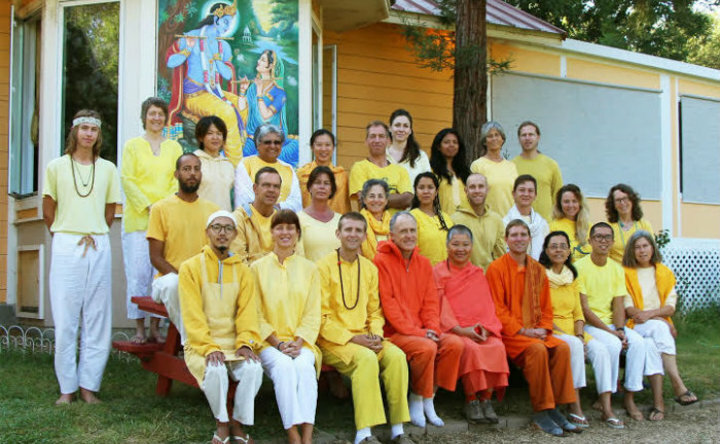 The core of the ashram’s teachings is carried through the senior Swamis (monastics) and resident Yogis and teachers as well as a host of invited teachers, performers and lecturers. The resident teachers and swamis lead an integral yogic and dedicated life—full time without remuneration—with the sole goal to improve themselves by the practice of Yoga and to share the teachings with others. Invited teachers come for specific programs to share their teachings. 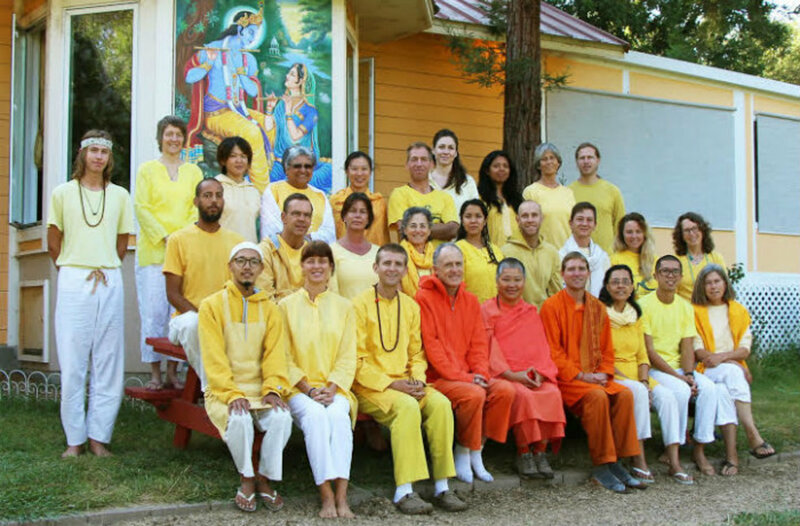 Those who wish to become staff must first have successfully completed TTC (Yoga Teachers’ Training Course) and spent time at the ashram as a Seva Study resident. Permission to be staff is at the discretion of the ashram director. A minimum committment of three months is required; committments of six months or a year are also possible. You may apply to become staff by filling out the application form. See this page for the main staff bios and photos of group staff pictures.